In 1978, Coors Light was born in the breathtaking Rocky Mountains, a setting that continues to inspire our brewing today. 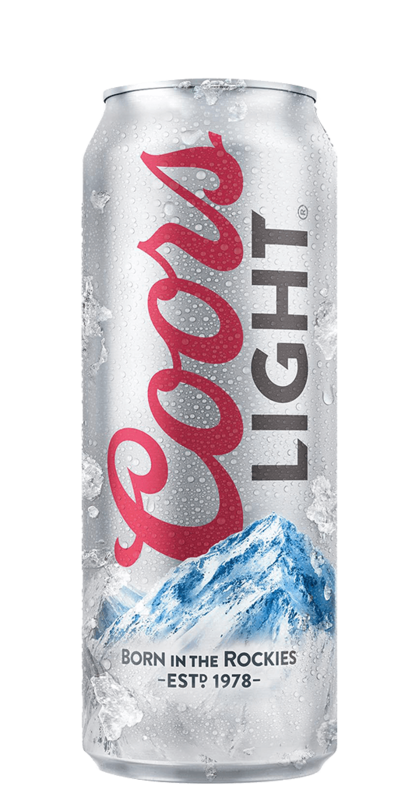 Coors Light is always lagered below freezing and cold-filtered, resulting in brilliant clarity, and a clean, crisp taste. Coors Light is bottled cold and never heat pasteurized, which means you get the ultimate in cold refreshment, every time.